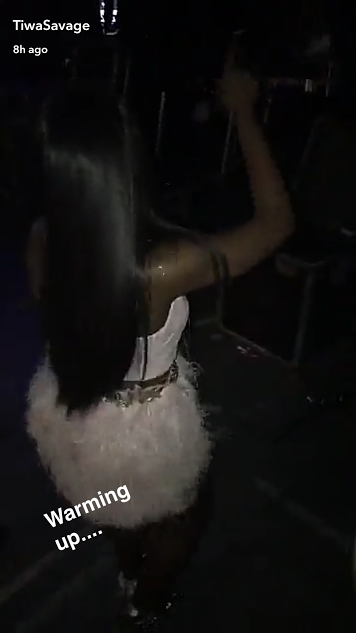 Tiwa savage was one of the artiste that performed at the Just concluded Africa music fest held in London yesterday and people are already on her neck as to what's she's wearing. Some say she looks like a masquerade that is about to entertain her fans. What's your thoughts on this?